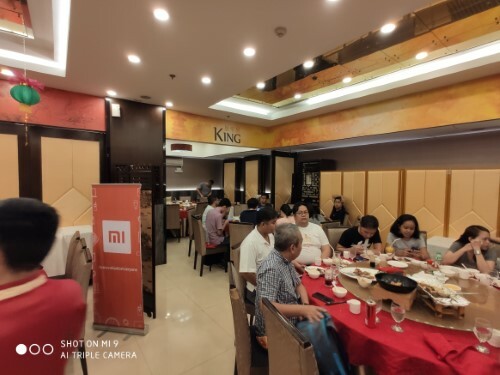 Xiaomi has caused quite a stir during its Mi store opening in Lucky Chinatown mall with the local launch of the new Mi 9. 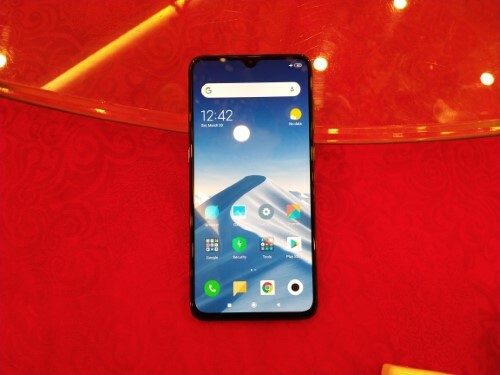 Even though they’re no stranger to affordable smartphones, with their highly successful Pocophone F1 and Redmi series, the Mi 9’s launch price was still a nice surprise. 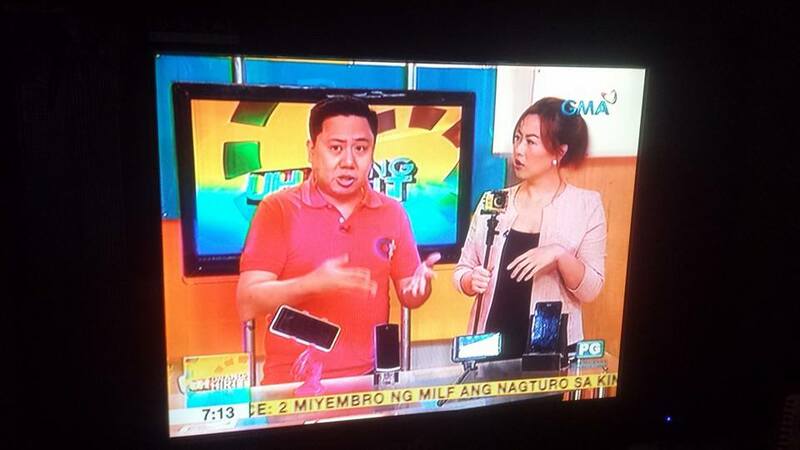 At an astonishingly low starting price of P22,990 for the 6GB/64GB model, it’s certainly ups the pressure on the BBK-owned duo, OPPO and Vivo’s premium mid-range offerings. 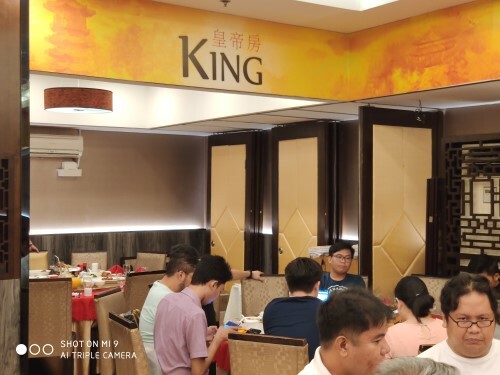 With the top-of-the-line Qualcomm Snapdragon 855 chipset on board, the Mi 9 can compete with top shelf Android smartphones while remaining firmly planted somewhere within the reach of our wallets. Thanks to the octa-core powerhouse rocking the latest Adreno 640 GPU, games are handled easily, and needless to say, everyday tasks such as switching between apps, web browsing, GPS navigation, and more. The moment you try out the Mi 9, everything just felt fast and responsive from navigating MIUI to taking 48MP pictures. Plus, the 7nm process means that power consumption should be even lower than that of the previous Snapdragon 845 chipset. Super AMOLED displays are still relatively a minority when compared to the vast majority of new smartphones still sticking to the tried and tested IPS LCD. While IPS does a good job with color accuracy and viewing angles, it can’t quite match the technically infinite contrast ratio achieved by AMOLED. Graced with AMOLED’s pitch blacks, plus HDR10, DCI-P3 capability, just a small notch, the Mi 9’s display pleases just about anyone. 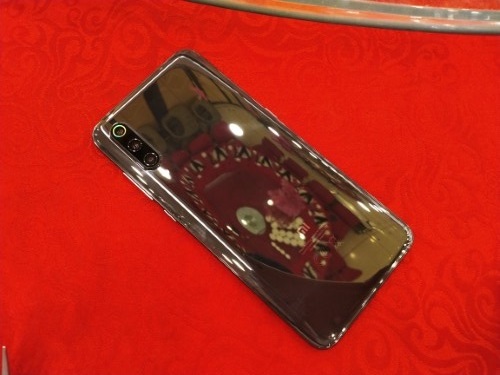 As if that wasn’t enough, the Mi 9 has carried over from the Mi 8 Pro another display trick: an in-display optical fingerprint sensor. 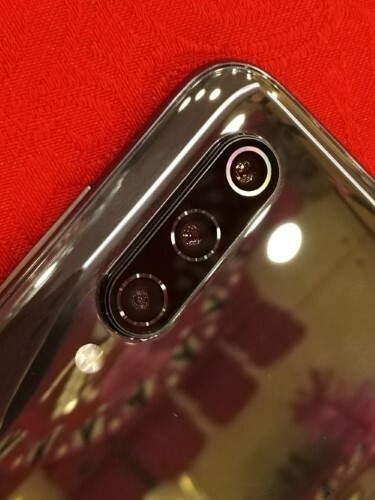 For 2019, Xiaomi has gone triple rear cameras for the Mi 9. First, there’s the 48MP main sensor with the expected Quad-Bayer arrangement. Then there’s a 16MP ultrawide camera for those scenic shots. Then finally, a 12MP telephoto lens that can do 2x zoom for added reach. You can see some sample shots above from all three cameras. Overall, we’re glad Xiaomi has gone with this specific combination, rather than having a depth sensor which has a very niche use. 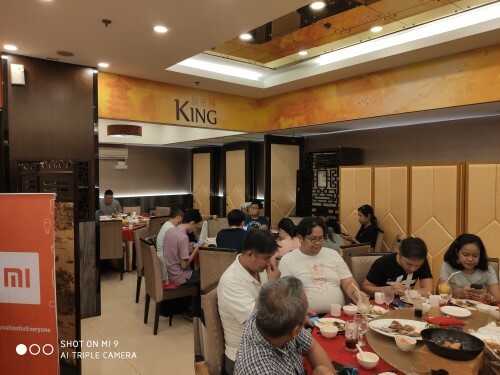 The 48MP sensor downsizes captured images to 12MP photos for better low-light performance. You can also shoot at native 48MP if you need the extra detail, but we’d suggest using the excellent telephoto lens instead of cropping in an 48MP image later on. Let’s talk about the price. It’s P22,990 for the 6GB/64GB version and P24,990 for the 6GB/128GB version. 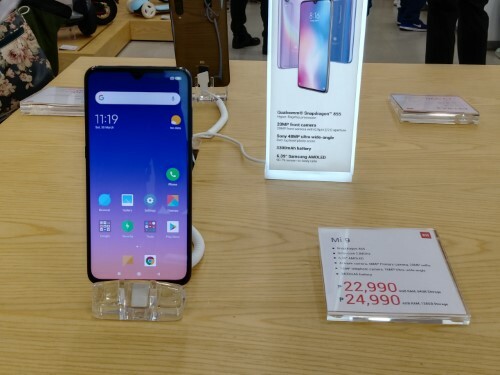 At those prices, the Mi 9 is probably going to be the cheapest Snapdragon 855 device here to date (until Xiaomi releases the follow-up to the Pocophone F1). Yet, it doesn’t have a ton of drawbacks to speak of. To nitpick, it has just a 3,300 mAh battery, no headphone jack, and no microSD expansion. Two of those are already addressed by the inclusion of an 18W fast charger and a USB Type-C to 3.5mm adapter in the box. 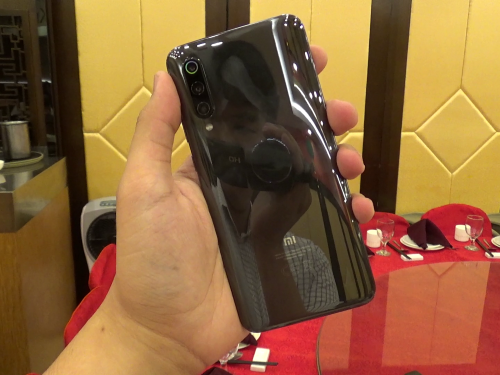 Other than that, the Mi 9 seems like a real winner with it’s great camera setup, top-of-the-line specs, and a very reasonable price.